I've managed to lose a whole load of pictures of systems, hence jumping straight to build 5. I will have build 4 going up soon (it's not yet finished as the power supply arrived dented). Originally this system was going to be an intel build, but their processors are crazy expensive for whatever reason at the moment, so I sacrificed a little bit of single core performance and added a whole load of multi core performance. I hadn't built an AMD system before this one, so that's a start! The case was easy to build in and cable management was a breeze - apart from the CPU power cable barely reaching, but it's all good, I made it work. I initially though the RAM wouldn't work because of the website not listing the specific sticks as a compatible model, but that worked out fine, it's running at its stated speed and is running solidly. I did a run in test over 3 hours after doing all the standard updates and driver downloads etc and it held up fine with no issues whatsoever. I only had time to test one game out for performance, so I figured I'd make it the god awful but insanely popular: Fortnite (ugh) as it seems to be a good benchmark at the moment. It ran at a minimum of 56FPS and a max of around 96FPS on the maximum settings, motion blur off (who even uses motion blur anyway?!?). I was pretty surprised by this seeing as my G4560/GTX 1050Ti build runs around the same, but I guess that's the single core performance and hyperthreading doing its magic. It had a better minimum FPS though so it meant that gameplay was much smoother - I guess it was probably being held back by the graphics card at this point. Overall the build took about 2 hours including cable management which isn't too bad considering the annoying cables of a non modular PSU. The temps were great, although it was cold where I was testing it, but I'm pretty pleased with them. The fan noise is incredibly low - I set a custom fan curve and it runs quieter than the hard drive for the majority of the time. Solid chip, but apart from a few instances is similar to a Pentium G4560 in my testing (obviously not in the multicore tests though). Gaming saw some slightly higher FPS but nothing to rave about, look into what games you'll be playing and go from there - it did have a better minimum in Fortnite obviously down to the extra physical cores. 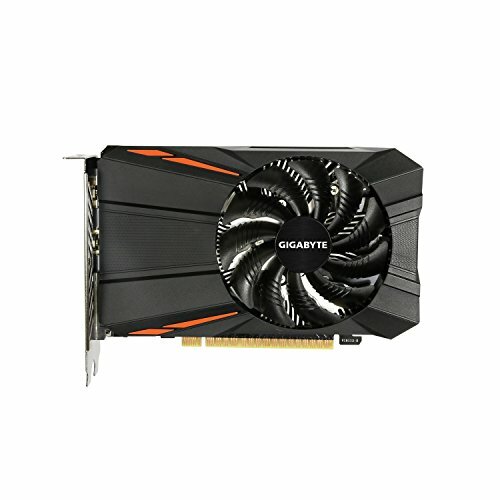 I want to get a better graphics card to test one with eventually. Great motherboard, only giving it 4 starts because the auto updates utility doesn't work so I had to go and install everything individually - a bit old school for modern standards but hey ho. It's also a brown PCB, but you get what you pay for! 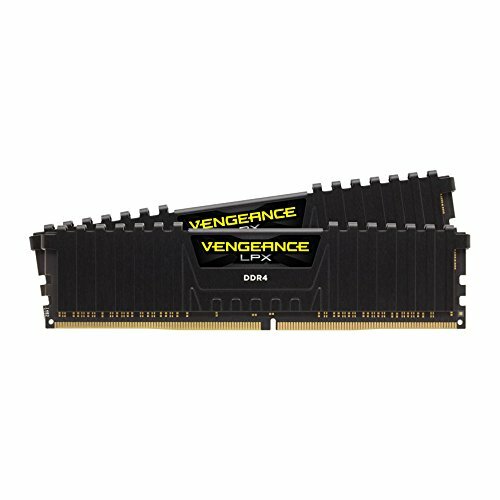 It's RAM, it does its job. It also responds well to a pretty hefty overclock so that's always fun. 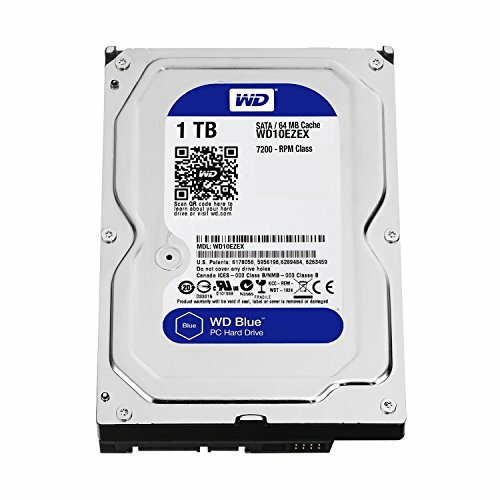 Good amount of storage at a low cost, that ticks off my checklist. 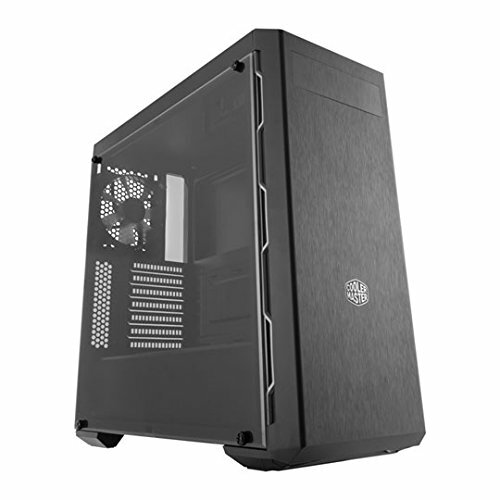 Great case, easy to build in, included fan is quiet and it even comes with anti vibration fan screws! Only giving it 4 stars because of the fact that theres a few, shall we say, unfinished spots - like on the right hand ride of the PSU shroud there and the ends of some screws sticking up a mm or two. Other than that, excellent for the money, even if the side panel is only acrylic glass. Intel CPUs are expensive because of some shortage in something making everything inflate in price. But moreover it is because Intel still owns a huge portion of the CPU market and therefore can raise the price of their CPUs to whatever they wish. I remember hearing something like that, makes sense though as they do still have the market...thanks for the extra info! Its an OK build but i would have gone with a R3 1300 / X, b350 mobo and just a 1050. Then you could add an SSD and maybe a larger hard drive, without much performance loss. Also the B350 mobo would allow you to overclock the R3 a bit with the wraith cooler and even if you didnt fancy that. Quad core CPUs at over 3GHz is enough for gaming. Might have also spared you a bit of money to get faster memory but besides that, at least this is something to consider for your next build. I had already ordered all of the parts and done a full system spec list for said client, and when I saw processor prices (was ordering it from a different website due to prices being cheaper in different places) I contacted them and let them know, and they just said to make up the money with an AMD setup. If I had the time etc I would have totally re-designed the system but unfortunately didn't have a chance to so had to just rush out this system. They also needed a 1050Ti and not a 1050 because of some of the games they wanted to play (I have owned both and the 1050 couldn't quite run some things at the FPS they were after. Sorry my reply has taken so long, I have been moving house! Is that X370 board legit? Can it OC? Honestly, I didn't have a chance to check out overclocking, I was very rushed and that was the cheapest board I could find at the time. What is the average FPS you get in games?? Sorry about the crazy late reply, I’ve been incredibly busy lately! I personally only got to test one game - Fortnite, and maxed out, it was averaging about 85FPS, with dips to 64ish when jpi g out of the battlebus. I can probably get hold of the person who owns the system to ask them what they get in other games too. Again, sorry about the late reply!